Paul is an Independent Financial Advisor with Royal Alliance Associates. 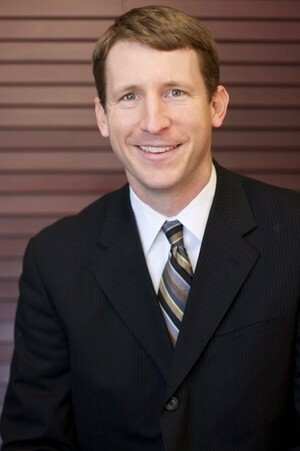 With over 16 years of experience as a financial professional, he offers comprehensive financial planning and wealth management strategies, and enjoys helping clients achieve their financial goals, utilizing a thoughtful, personalized approach. He is dedicated to spending the time needed to help his clients make well-informed decisions about their financial future. Paul graduated from St. John’s University in Collegeville, Minnesota in 2000 with a degree in Economics. While he enjoys the numbers and technical components involved in financial and investment planning, he is also known for his ability to take complex information and strategies, and effectively communicate them with his clients in a language they can easily understand. On the personal side, Paul enjoys spending time with his wife, Jill, and children Annika and Jack. He is a sports enthusiast and enjoys playing basketball, golf, and just about any other activity his kids can dream up. He grew up in St. Cloud, Minnesota, and currently resides in Corcoran.